On Tuesday’s Election Ballot in Pennsylvania, voters had an opportunity to decide on a constitutional change to provide property tax relief. Although the choices were simply a YES or a NO, the issue certainly needs conversation for clarification and details for deliverance. For adults, paying taxes is not high on a to-do list. And for students, test taking is an often-dreaded part of the learning process. Interestingly, both of these unpopular activities have their roots in the Latin, assidere, “to sit beside.” Used originally as a function of an assistant-judge whose task it was “to sit with counsel or office” in the context of taxes and fines, it later evolved as the act of judging value. In the early part of the 20th Century, the American university system and the American military were in favor of using assessment as their evaluation/judgment protocol to deal with large numbers of people for whom they needed a way to sort according to intelligence and ability. During World War I, the Army relied on standardized testing to identify who might be suitable for officer training and who would be best suited for the trenches. The “multiple choice” design was deemed objective, scientific and efficient. Over time, our school systems incorporated this type of exam to measure intelligence, knowledge and reading comprehension. The development of technology propelled the practices of “quickly assessing” what students know, and educators used the data to determine who was above or below the established norm and, subsequently, could sort students according to their tested ability. As both a student-taker and teacher-administrator of standardized testing, I can relate to the flaws, overemphasis, and consequences of using only these types of tests. Understanding is more than a multiple choice, Yes/No or T/F response. Today, fortunately, many educators use a variety of assessment tools and methods to measure learning growth. Combinations of formal and informal assessments provide insight for teachers and benefits for students. State-issued tests for the purpose of accountability are linked to standards that drive instructional practices, but they can run the risk of narrowing the focus of instruction, isolating specific skills, and elevating the importance test-taking strategies. On the other hand, formative assessments give immediate feedback to teachers to guide instruction and assist students in identifying what it is they have understood or not understood for the targeted learning goal. When I think about formative assessment, my GPS comes immediately to mind: someone sitting with me and guiding me every step of the way. When I ignore the advice, encounter problems, or make a wrong turn; it readily gives me meaningful feedback to get back on track, and coaches me every step of the way to ultimately reach my destination. Every learner would benefit from this kind of assessment, not just to right the wrongs as in the navigation example, but also to discover what was understood, mistaken, or even a bit fuzzy. 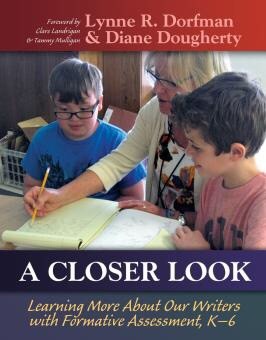 Used often, formative assessments guide instruction for individual and whole class needs. We best assess our students’ learning when we “sit beside them,” to observe, confer, and offer meaningful feedback for improvement and growth in the learning process. 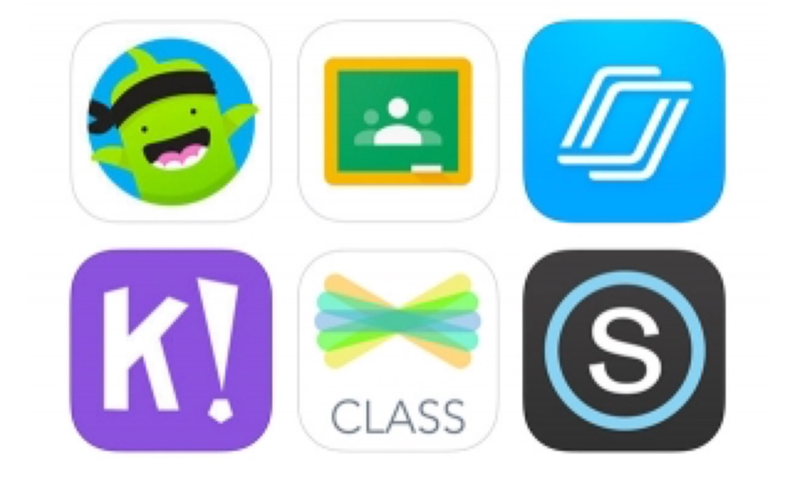 There are many apps and tools for facilitating formative assessment in the classroom. A simple Google Search will yield a wide range of possibilities. The choice depends on levels of connectivity and types of devices available in the learning environment. I always check on how other educators have reviewed the tool or written about specific features in their blog posts. Here are a few that are worth the click. One that stands out is Quick Key because it can be used for scanning student work and providing feedback. Or it can be used with a Google Classroom account to distribute and collect assessments. In this post, Richard discusses the importance of having students easily and quickly access the assessment activity by embedding them into a classroom blog. In this resource, teachers and the Common Sense Team feature formative assessment apps with brief descriptions and comparison ratings. With his ‘glance-able graphics,” Tony Vincent highlights each tool with a very short overview about what it can do to assist teachers to check for understanding, survey background knowledge, review content, and get a general pulse of the classroom. He also emphasis the need to meet students face-to-face and discover many ways get to know students as learners and individual persons. With formative assessment, teachers learn the strengths and weaknesses of the students and tailor instruction accordingly. 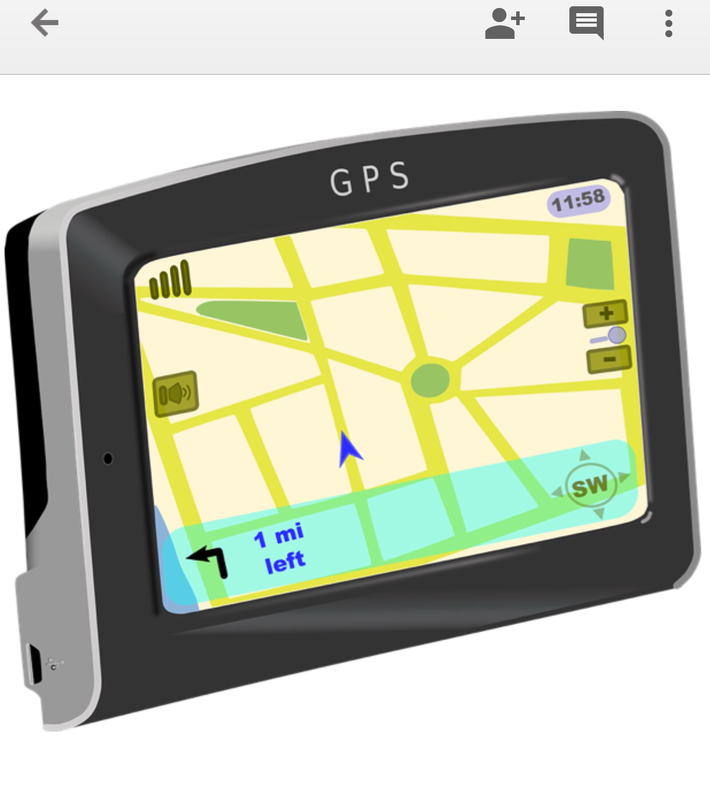 As with the GPS, teachers sitting beside their students, either digitally or face-to-face, provide a comfort zone and safety net for learning to navigate the many roads along their educational journey. Please share your thoughts and useful tools in the comments below. Rita Sorentino taught at Overbrook Elementary in the School District of Philadelphia. She studied Reading Specialist/Education at Saint Joseph’s University. Rita is a fellow of the PA Writing & Literature Project. She is currently studying Italian and writes regularly on technology issue for the PAWLP blog. Rita lives in Drexel Hill, Pennsylvania. I really did love the connections you made between taxes and testing – both seem to be quite dreaded. I agree that our education system has definitely outgrown the simple yes/no, true/false, A B or C methods of formative assessment that the army first employed. Also, if anyone finds themselves a bit confused regarding what formative assessment truly is or should be, your GPS analogy was perfect. It’s assessment and help every step of the way, instead of one pop quiz here or there. I second everyone’s statements of gratitude for the technological resources you provided for formal assessment and I will definitely be referring back to this blog post in the future! Rita, I would like to echo Janice in thanking you for curating this. These post is a treasure trove of options for classroom technology. I notice a lot of the apps highlighted, like Kahoot and Quizlet, really leverage the power of covert participation. In my practicum hours I have seen teachers struggle to get students to verbally respond to discussion questions or give their first impressions of a poem, but the same class will actively participate in a Kahoot review. These kinds of apps can help coax shy (or just tired) students to participate and volunteer the type of information we’re looking for in formative assessment. They can help reduce student anxiety over looking foolish or not knowing something perhaps they think they should know. When I was in school, I remember the teacher wold have everyone put their heads down and raise their hands when she was trying to check our understanding without anyone being embarrassed. With apps like the ones you’ve spotlighted here, we can do the same thing in a much more streamlined way. Rita, thanks for curating these resources for us, and for opening this conversation. Formative assessment is an essential part of teaching and learning. To me, it all comes back to having a safe classroom community, where students (and teachers) can ask questions, take risks, and learn from mistakes. I love the historical background you provide regarding multiple choice tests and the mindset behind the testing — and the definition of the Latin root assidere and its connection to paying taxes and test taking is equally fascinating! Love it! AND thank you for leading us to formative assessment, its relationship to your GPS (clever analogy) and for emphasizing the importance of formative assessment.